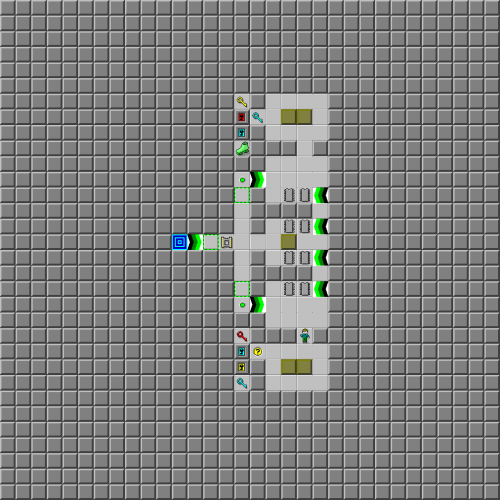 Blockade - The Chip's Challenge Wiki - The Chip's Challenge Database that anyone can edit! Other than wall, what negates force floors from carrying you? 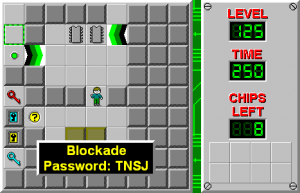 Blockade is the 125th level in Chip's Challenge Level Pack 1. It was created by Archie Pusaka.